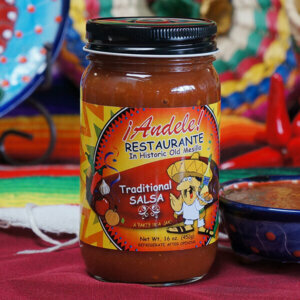 This salsa comes from the heart of Chile Country and is loaded with Hatch green chile. 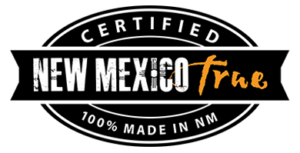 The recipe was developed by the Soto family, who farm in Hatch, NM. 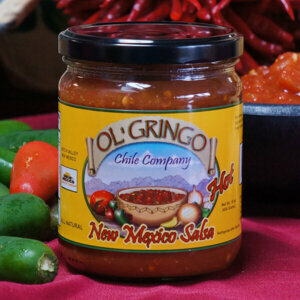 It’s big on green chile flavor, and packs the heat. 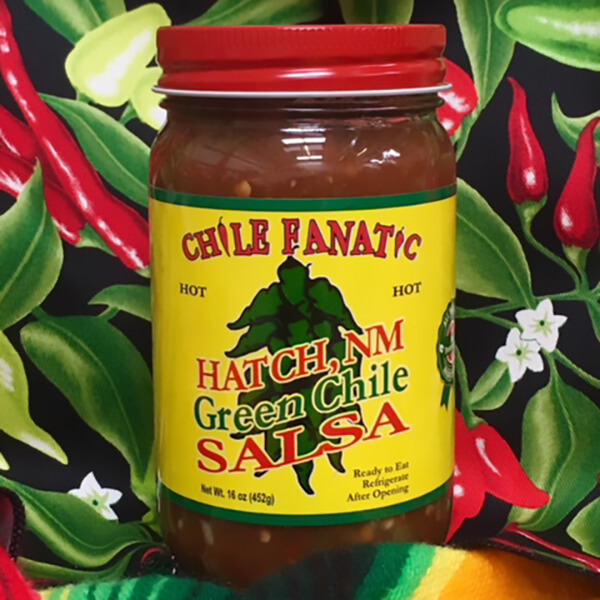 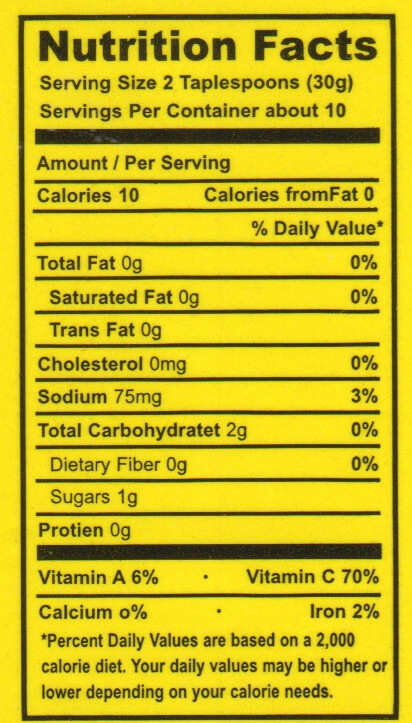 Ingredients: Whole and crushed tomatoes (tomatoes, tomato juice, calcium chloride, citric acid), Green Chile, Jalapeno, Vinegar, Onion, Water, Salt, Garlic, Habanero, Spices and Citric Acid.